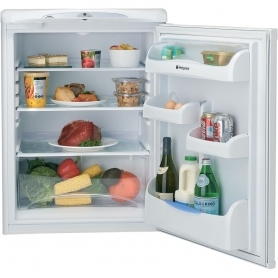 The Rla36p is a 60cm larder fridge with a roomy 146litres interior including 3 glass shelves and 3 door balconies. The interior is coated with Antibacterial protection which keeps food fresher and reduces odours and the auto defrost feature means less hassel for you. 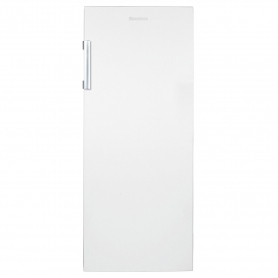 The door is also reversible with 2 adjustable feet.